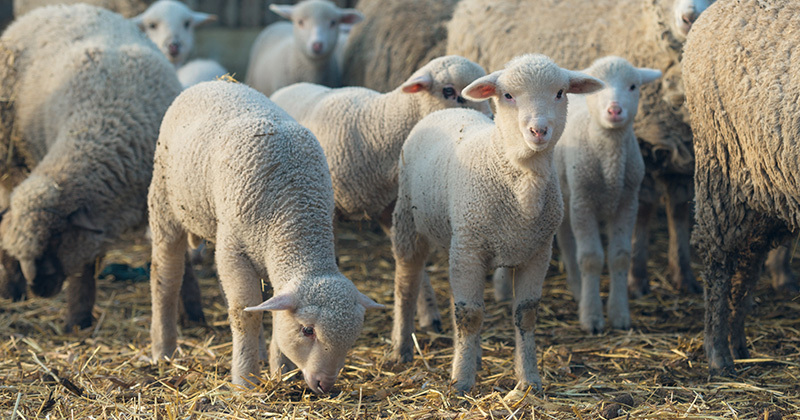 The Australia Day holiday saw an interrupted week for lamb sales but prices were relatively steady for finished crossbred lambs. Though, we did see some interesting price movements for restocker and Merino lambs, as well as the Mutton indicator, which might be a preview of things to come. Some large yards sell lambs on Monday’s so this week’s indicators could change a little come next week. It was, however, good to see the Eastern States Trade Lamb Indicator (ESTLI) move past Australia Day without falling further. Regular readers will remember that lamb prices are usually strong in early January as lamb demand ramps up. This year processors were well prepared and booked stock early, only to see supply match demand and lower prices than expected. In the past we have seen prices fall in February as demand weakened, this year a supply drop might match it. The steady finished lamb prices seem to be dragging restocker price expectations back. Figure 2 shows that restocker lamb prices are at their lowest level since August, as those finishing lambs adjust their buy price to reflect the finished lamb prices on offer. Merino Lamb prices have done the opposite. Figure 3 has Merino lambs hitting a three month high. Supplies of Merino lambs are likely to be getting thin, and maybe demand is picking up as those looking for restocking opportunities like the look of the wool value. Mutton markets have also recovered with the National Mutton Indicator nearly back at 400¢. Still at a heavy discount to lamb, mutton has plenty of upside with some improved seasonal conditions. We would think the supply side of the lamb market should start seeing prices creep higher. We are already seeing a dearth of heavy lambs and we know from history that fewer heavy lambs soon translates into fewer trade lambs. Especially when feed is expensive.